http://www.corbettreport.com/mp3/2018-06-07%20Truthseeker%20Path.mp3 James Corbett appears on Truthseeker’s Path to discuss his life, work and experiences in the alternative media. http://www.corbettreport.com/mp3/2017-10-12%20Fault%20Lines.mp3 Today James joins Garland Nixon and Lee Stranahan of Sputnik Radio’s Fault Lines to discuss the rise of independent online media and the decline of the dinosaur media paradigm. 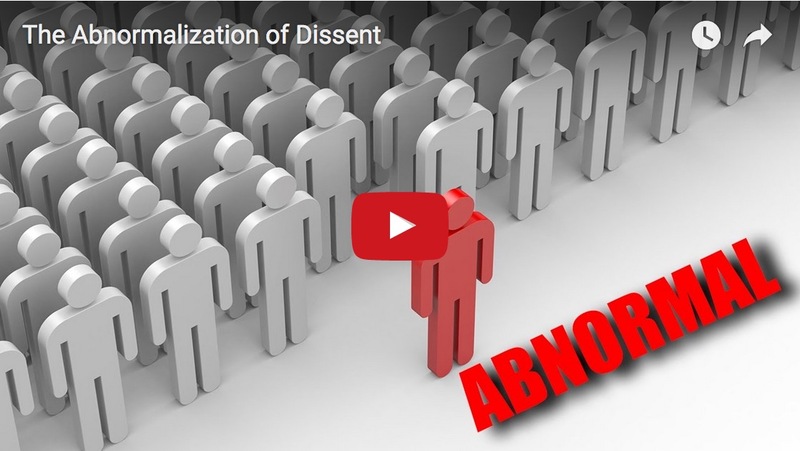 If all the “alternative” media ever does is report on “the news” (as decided by the MSM), then aren’t they just unwitting participants in the mockingbird media system? 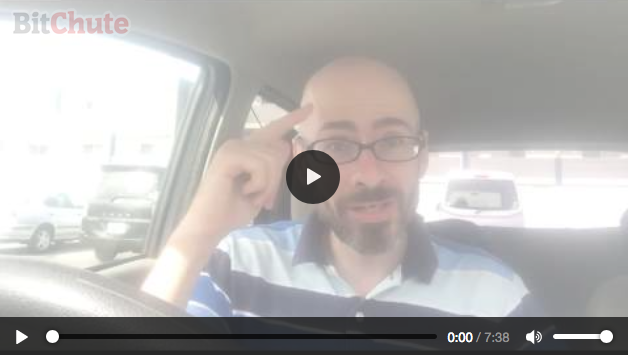 Join James for this heady thought for the day as he dissects the idea of “the news” and talks about the real value of an outlet like The Corbett Report. 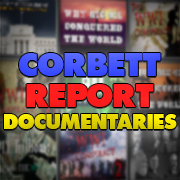 http://www.corbettreport.com/mp3/2017-07-07%20James%20Corbett.mp3 Another November has come and gone and as the (s)election fallout has cleared we have seen the exact same swamp dwellers steering the ship of state (aka the USA Titanic) in the exact same way as always. So why did the supposedly “alternative” and “independent” online media fall hook, line and sinker for yet another political parlor game? And what does this teach us about how to avoid falling for the same old political nonsense in the future? James Corbett joins Vinny Eastwood on the Vinny Eastwood Show to discuss these topics and the state of the independent media. 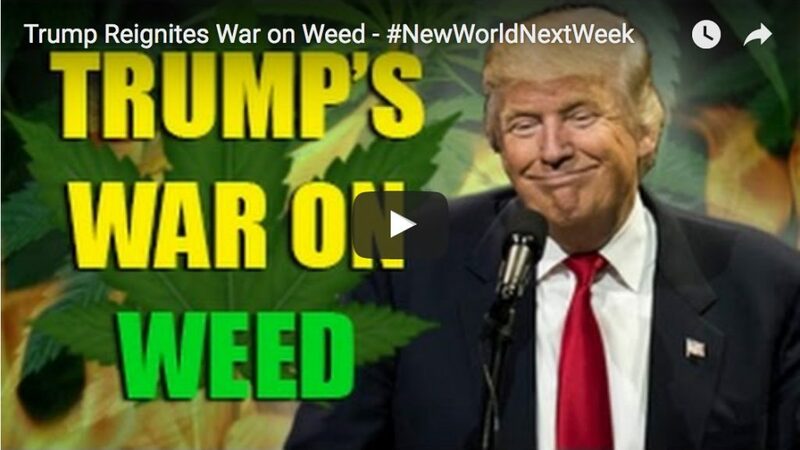 This week on the New World Next Week: Trump and Change reignites the war on weed; the BBC salivates over the end of western civilisation; and the alt media purge reaches fever pitch. 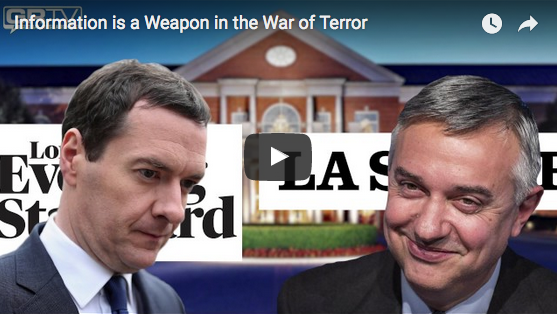 http://www.corbettreport.com/mp3/2016-04-20%20James%20Evan%20Pilato.mp3 This week on the New World Next Week: Trump and Change reignites the war on weed; the BBC salivates over the end of western civilisation; and the alt media purge reaches fever pitch. 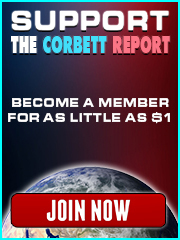 http://www.corbettreport.com/mp3/2016-12-06%20James%20Corbett.mp3 James Corbett joins Dan Schultz of New Culture Radio to discuss the new Fake News and Russian propaganda memes by which the establishment is fighting back against the independent media. But as the independent media rises, can it resist the lure of power, or will it just be absorbed by the powers-that-shouldn’t-be? And what role does the public have to play in this?